Booking Fee – To secure your appointment a £50 booking fee will be taken at the time of booking. This charge will be deducted from the cost of any procedure you decide to undertake (excluding minor surgery). As of the 1st May 2018, there will be a slight increase in cost for some of our services/treatments. This is due to an increase in supplier prices. We thank you for your continued custom. 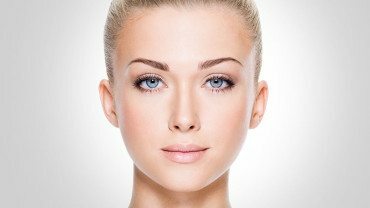 The cost of treatment for anti-wrinkle injections is based on how many areas of the face and neck are to be treated on the day. Men require a larger amount of Botulinum Toxin to achieve optimal results, so a supplement of £30 is added to each treatment price. 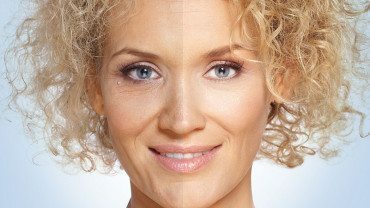 The price for dermal filler treatments vary depending on the amount of dermal filler required, the area being treated and the product used. This will be discussed in detail with you prior to commencement of any treatment you decide to have. Multiple syringes are charged at a reduced rate. In order for the correct procedure to be recommended, it is important for you to have an accurate diagnosis of the lesion being removed. 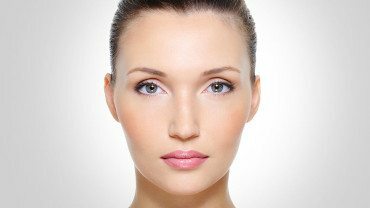 For any surgical procedure we undertake at the clinic, an initial assessment by a dermatologist is performed. During this assessment, a medical history is taken, the lesion is examined and a diagnosis made. The options of treatment can then be discussed so that you are aware of the risks and benefits of all the surgical treatments available. An initial surgical assessment will be charged at £50 (non-refundable). Once you have had your surgical procedure, you will be provided with verbal and written advice on how to look after your wound. If you have had stitches, a follow-up appointment will be booked for you to have these removed at the clinic. For most minor surgery procedures, we recommend that the lesion removed is sent for histological examination. This involves the lesion being sent to a histopathologist who will examine the lesion under a microscope. A written report will be provided to the clinic and you will be informed of the results within 7 days of your procedure. All mole checks are undertaken by a doctor specialising in dermatology. 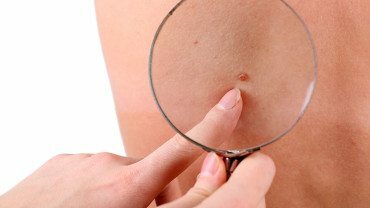 A mole check involves looking at the moles you are concerned about as well as a full examination of the skin. "I am extremely happy with the results. They are very natural looking"
"I was very nervous prior to my treatment but the doctor was excellent and very knowledgeable"
"I will definitely book for further treatments"
"I can’t believe what a difference my treatment has made"
"Excellent doctor, excellent staff. I am very impressed"